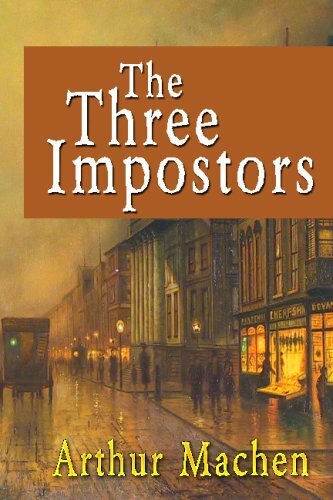 In a novel that is at once richly terrifying and delightfully funny, a bustling suburb appears normal and cheerful ― but nothing is really as it seems. 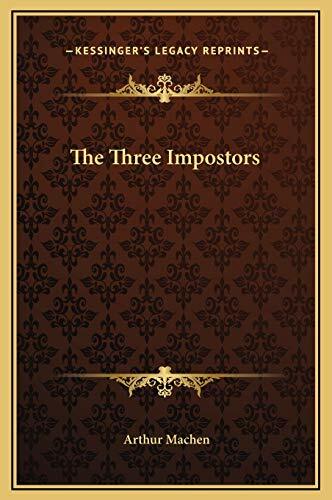 For in this world of impostors, conspiracies combine with dark forces, and one astonishing event follows another, veiling a once-ordinary community in a cloud of mystery. 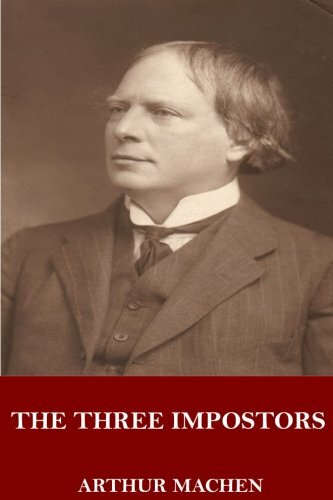 Arthur Machen (1863 1947) was born Arthur Llewellyn Jones in Caerleon in Wales. 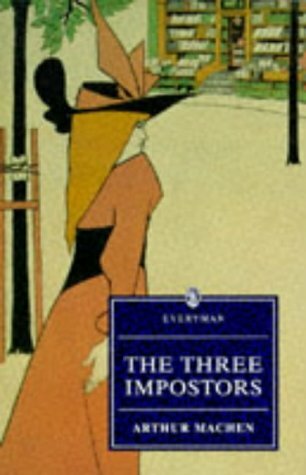 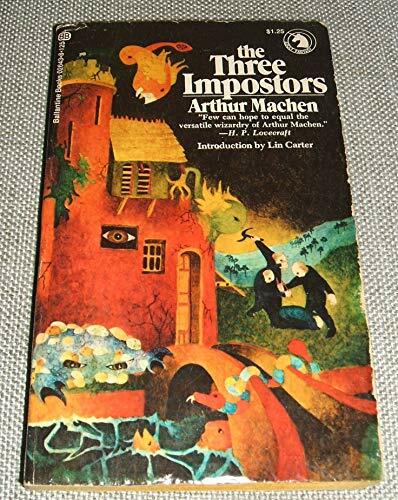 Moving to London, but living an impoverished existence, Machen eventually found success with his horror novella 'The Great God Pan', and soon after 'The Three Impostors'. 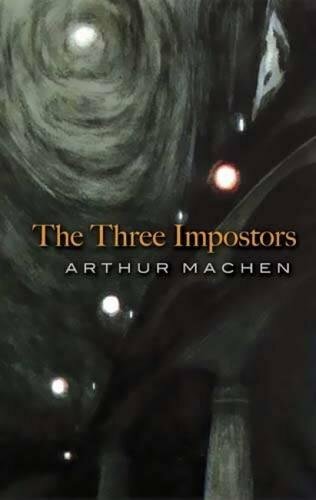 Machen firmly established himself as a master storyteller of decadent supernatural horror, publishing several occult and weird tales with memorable plots and a real skill for the esoteric, creating dark and suspenseful atmospheres.